Adele is back and is already heavy on the promotion trail. Adele has already recorded many interviews, shot a video, release a song and now she is on the cover of the magazine ID. 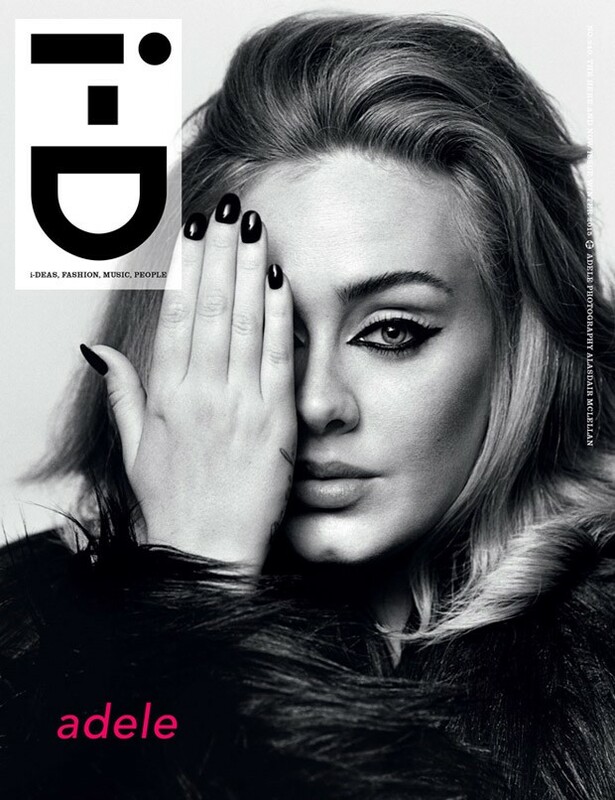 Magazine covers don't happen over night so it means that Adele and her PR Team have been working on this launch for a while. Here is some of the interview. Sadly it sounds like Adele had a child and became 60. She sounds so boring.